This post was created in sponsorship with Queen Helene. As always, all opinions are 100% my own. 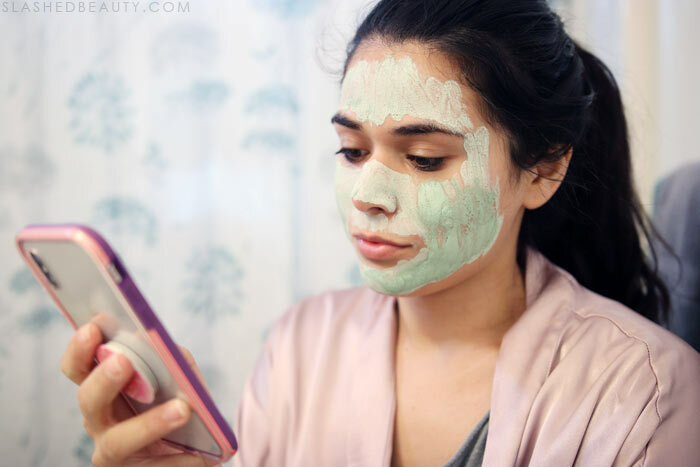 I have a pretty solid weeknight skin care routine that has become second nature before bedtime. I’ve got my go-to products to help maintain my skin… but I save the special routine for Sunday. Sundays are my time for resetting myself— and my skin. 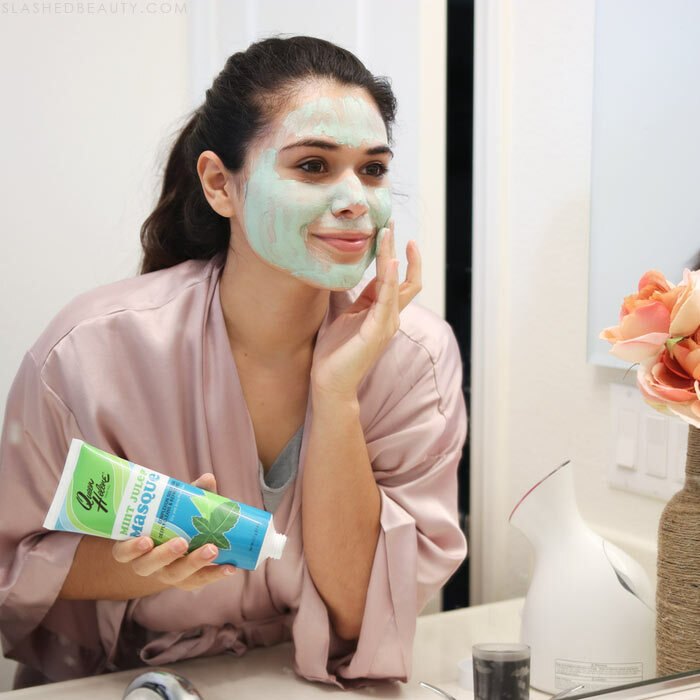 I pull out the products that not only help me pamper myself, but help me recover from the stress I put on my skin throughout the week. Trying out numerous new products a day and late nights on social media can take a toll, fam. I stick to masking and exfoliating to once a week (unless I’m having a particularly rough breakout). As per usual, my main skin concern is acne breakouts. Lately, I’ve swapped in two new additions to help revive my complexion: the Queen Helene Mint Julep Masque and Mint Julep Scrub. After cleansing, I use the Queen Helene Mint Julep Scrub. I like to feel my scrub working while I’m using it, and this one offers just that. 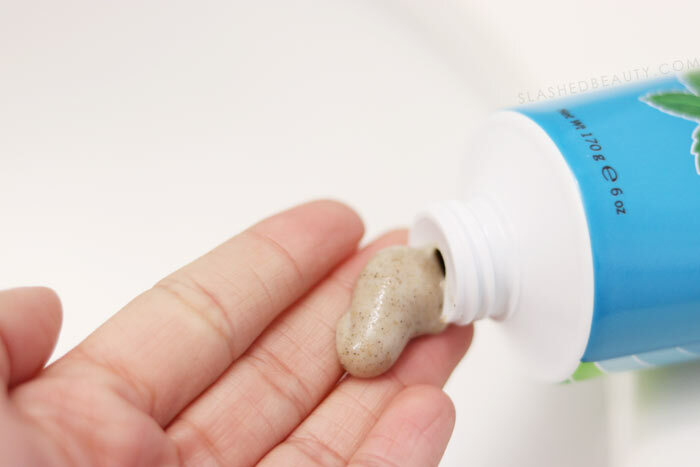 The fine grains of walnut shell powder are plenty in the formula, and do a hell of a job to deep clean, unclog pores, and slough off dead skin. Even though there’s a ton of exfoliating power in this scrub, it doesn’t feel rough or irritate me. I can immediately feel a difference after rinsing when I feel the smooth surface left on my face. Next, I’ll take a second to steam my face which helps open my pores and hydrate. Then, I move on to the Queen Helene Mint Julep Masque. There are several reasons why this is one of my new favorite face masks. First off, it gives off an instant cooling feeling when you spread it over your skin. Even though it helps absorb excess oil and minimize pores, it doesn’t feel too drying— so important for my combo skin. As it absorbs oil, the green shade lightens (sort of like Glamglow). When I rinse off the mask, my skin feels so fresh, clean and soft. After a little bit of moisturizer, I’m ready for another week of glam. 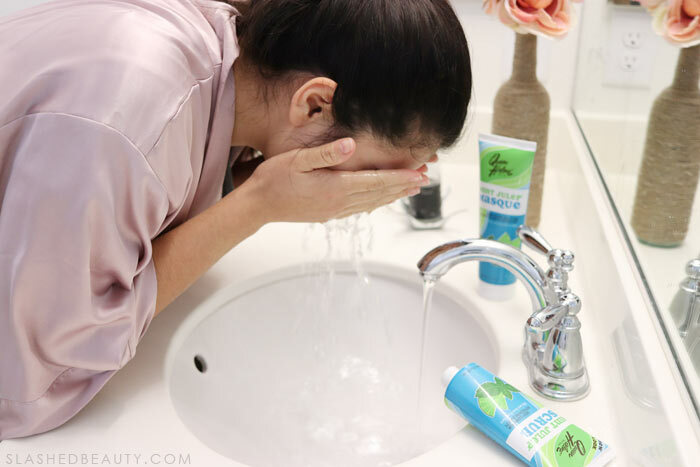 I’ve personally been experiencing the least amount of new breakouts in a long time, which I know has a little something to do with my latest Sunday routine. 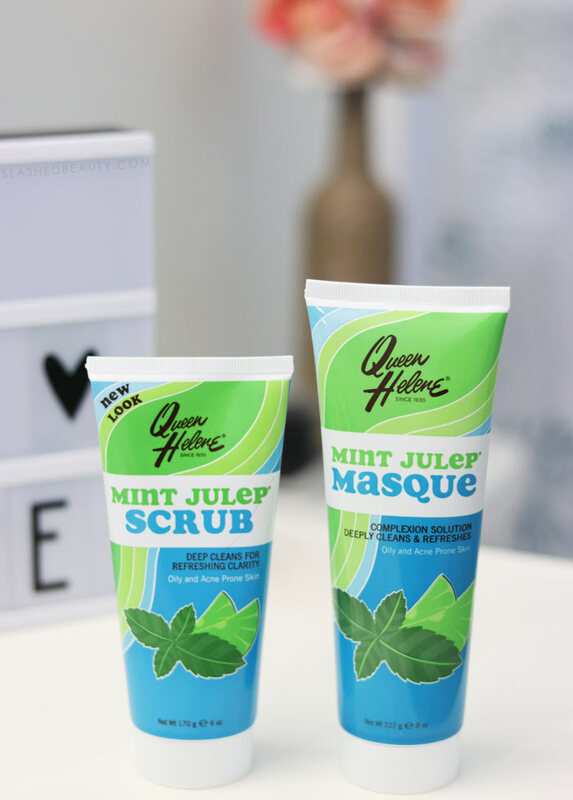 I can’t leave you without mentioning that the Queen Helene Mint Julep Scrub and Mint Julep Masque are both Leaping Bunny certified cruelty-free, and less than $6 each. 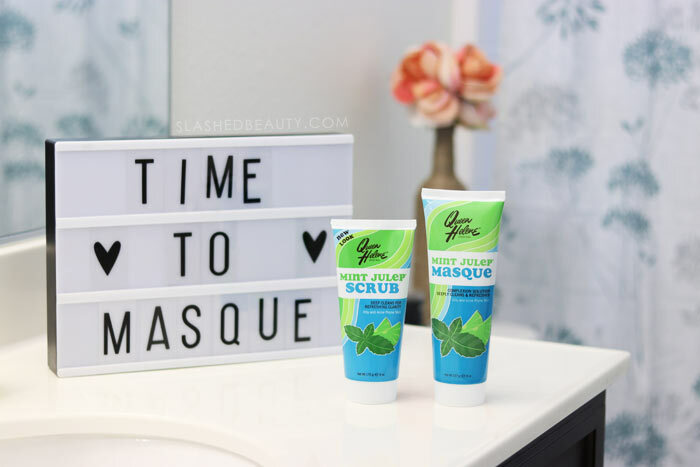 You can find the Queen Helene Mint Julep Scrub and Mint Julep Masque online and in-stores at your local Walmart. What are your once-a-week skin care treats? 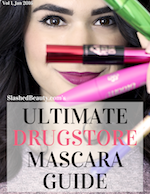 Next articleHave you ever bought a product JUST because you want the GWP? I have never tried the scrub, but I used to use the mask all the time when I was a teen. I have this mask at home and I need to use it! I definitely can’t wait after reading your review! I don’t have acne prone skin but this mask and scrub are my go-to products. 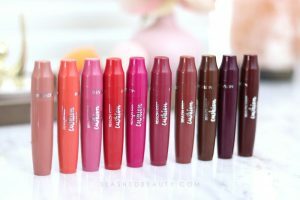 Love Queen Helene’s products! I used their original Mint Julep Mask when I was a teenager! I love it so much! That is a serious throwback on skin care. I know so many people who have used the mint julep scrub for years. These are great for oily skin and acne! I recently reviewed Queen Helene masks and did a giveaway for some. This original mask was one of the prizes which is great since I had used it throughout the years. I hadn’t heard of this brand before but both the scrub and mask sound like good products. Do they have other types of mask, like a hydrating or brightening mask?